This week’s guest is Mark Graban. 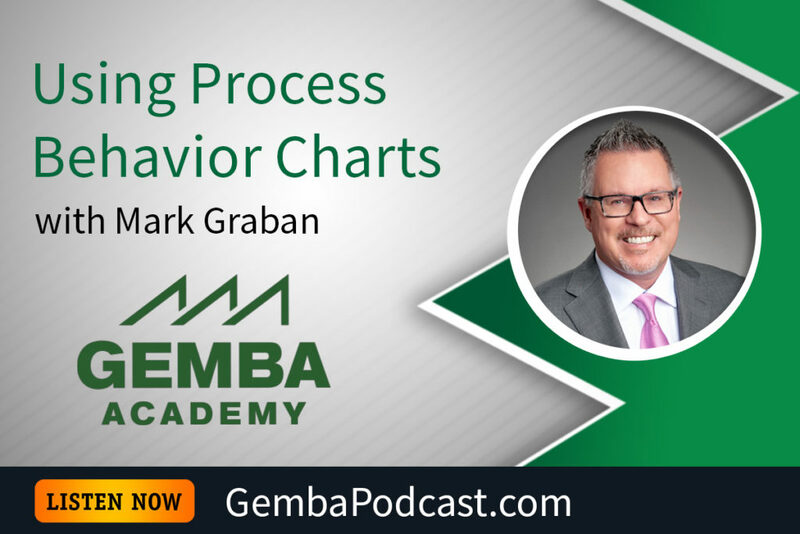 This is Mark’s sixth episode with us, and this time he discussed his new book, Measures of Success, as well as how Process Behavior Charts can be used in different contexts. An MP3 version of this episode is available for download here. 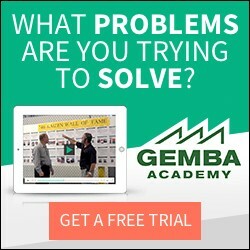 How have you leveraged Process Control Charts? I really like the “Motivational Interviewing” approach as something that applies really well in the workplace. 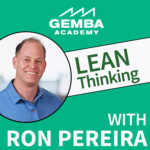 This approach can’t create “a need for change” in somebody’s mind where it doesn’t exist at all… but the approach can help something strengthen their commitment to change (and their confidence in doing so). It’s like the old joke, though, about how many therapists does it take to change a light bulb? One, but the light bulb has to really want to change.